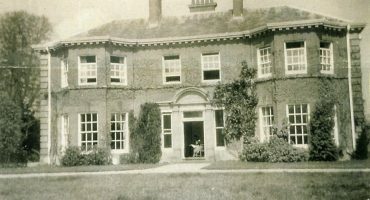 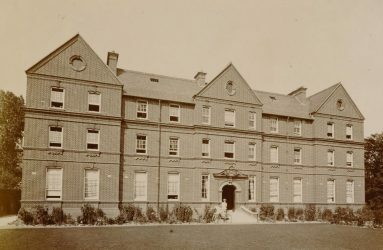 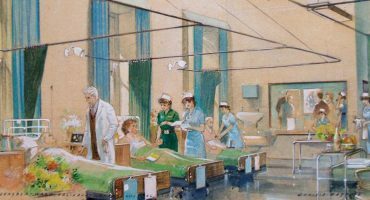 In 1897, after a number of years of complaints about the inferior accommodation for nursing staff, the Earl of Radnor (then president of the Infirmary) launched a fund for a new nurses home in commemoration of Queen Victoria’s Diamond Jubilee. 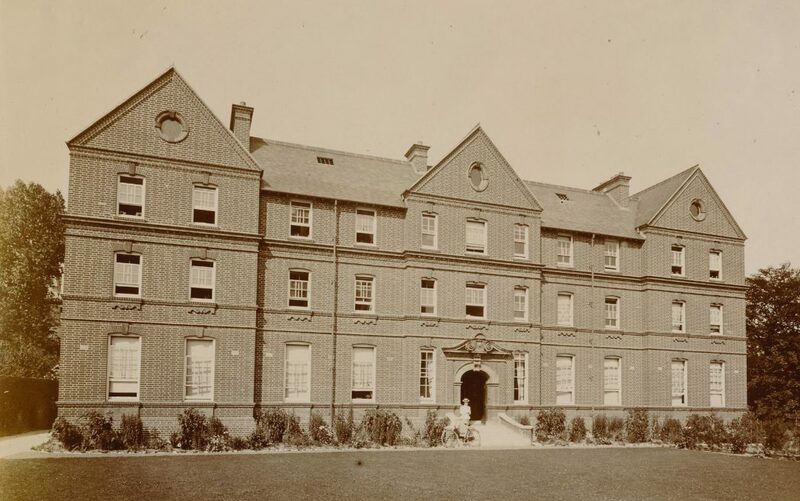 The Victoria Home was completed in 1901 and became a home for nurses for decades to come. 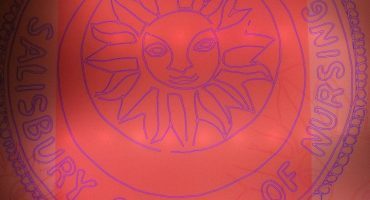 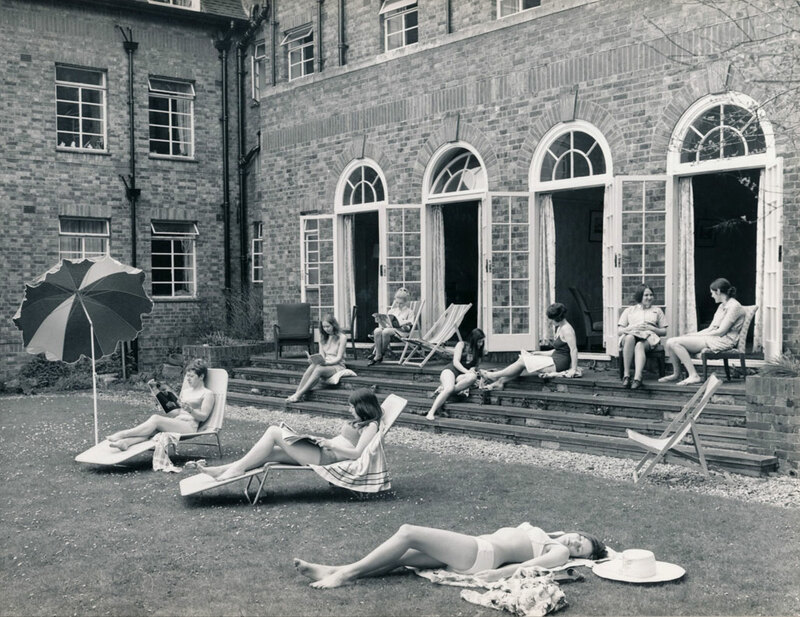 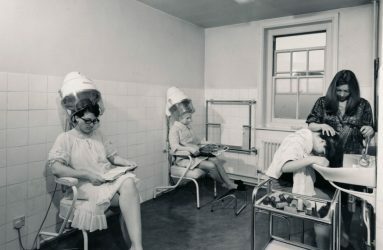 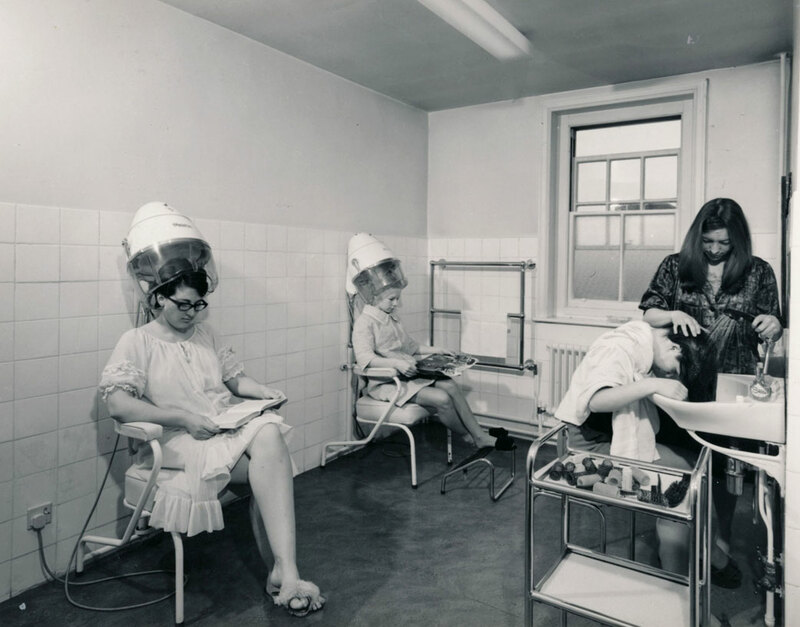 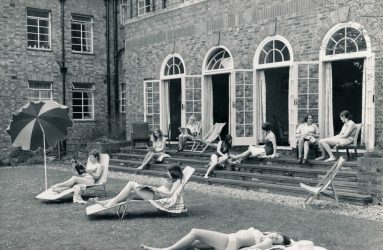 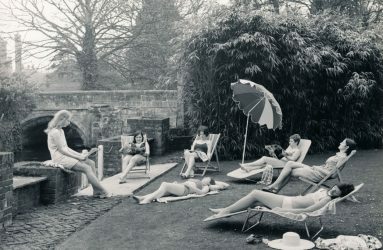 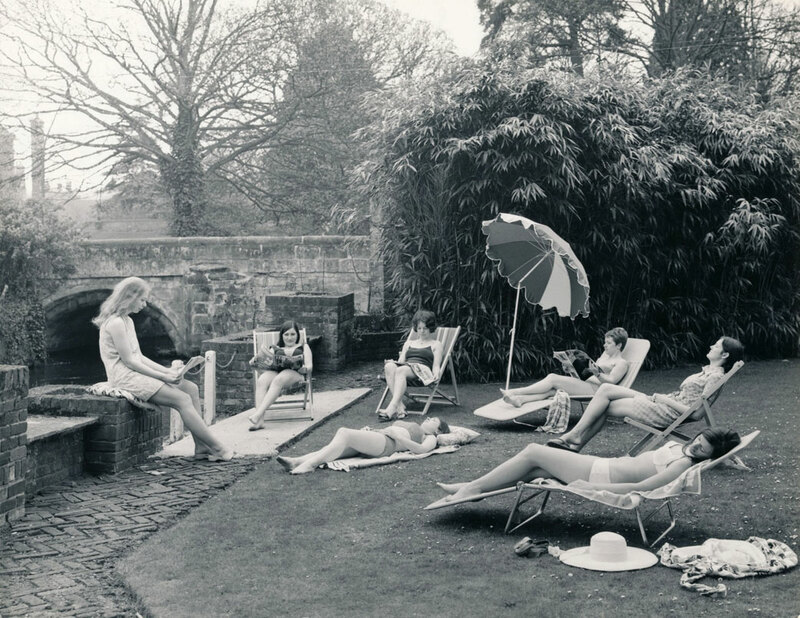 The photographs below include images showing nurses sunbathing at the Victoria Nurses Home taken by photographer David Robson in the 1970s. 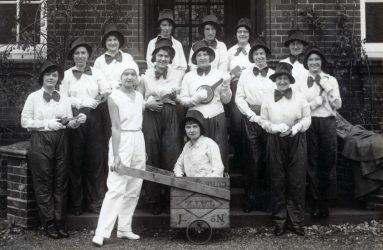 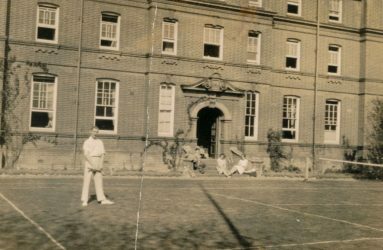 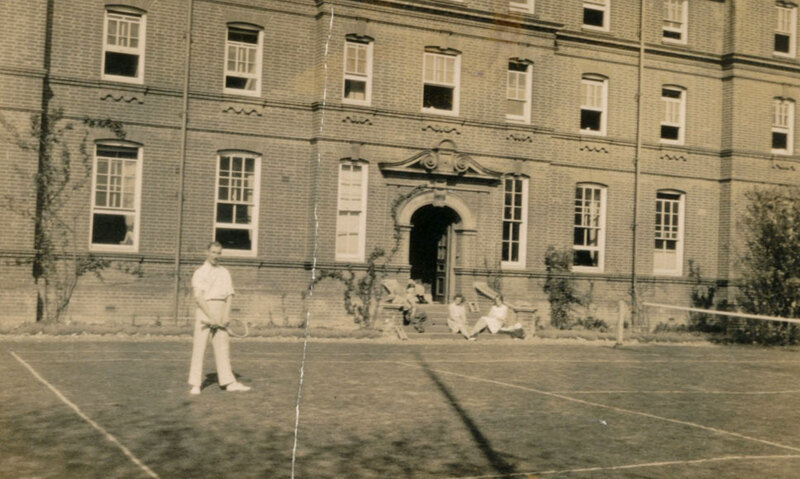 These are likely to be from a set of promotional photographs to encourage interest in a nursing career at Salisbury.